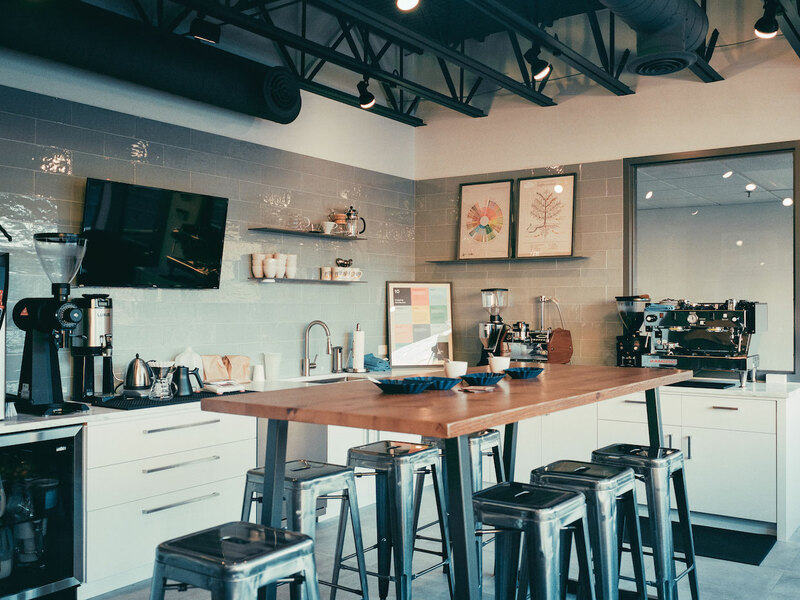 Path Coffee Roasters’ new training facility and cupping/quality lab in Port Chester, New York. All photos courtesy of Path Coffee Roasters. 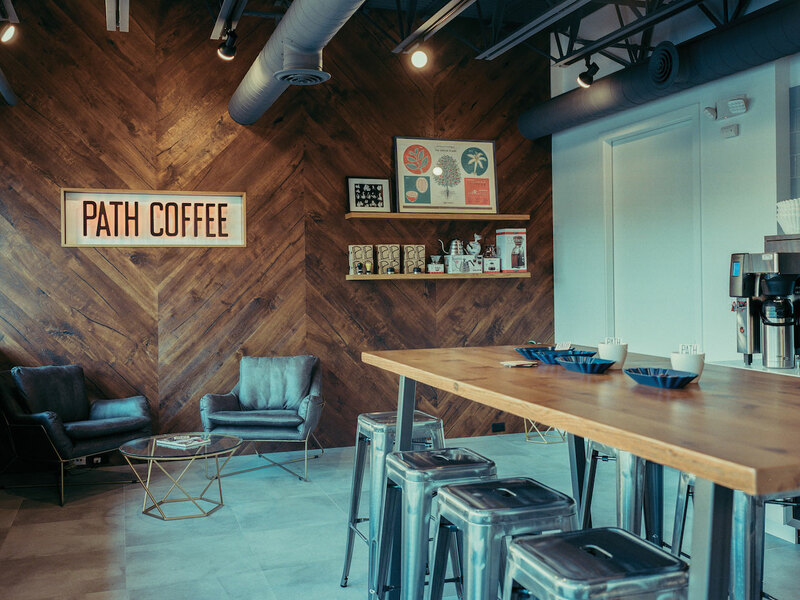 Five-year-old specialty coffee wholesale roasting company Path Coffee Roasters has unveiled a new specialty coffee destination at its home base in Port Chester, New York. Despite the brand being just five years old, it also constitutes the specialty division of Empire Coffee Roasters, which has been producing wholesale, mostly private-label coffees for clients throughout New York for more than three decades. 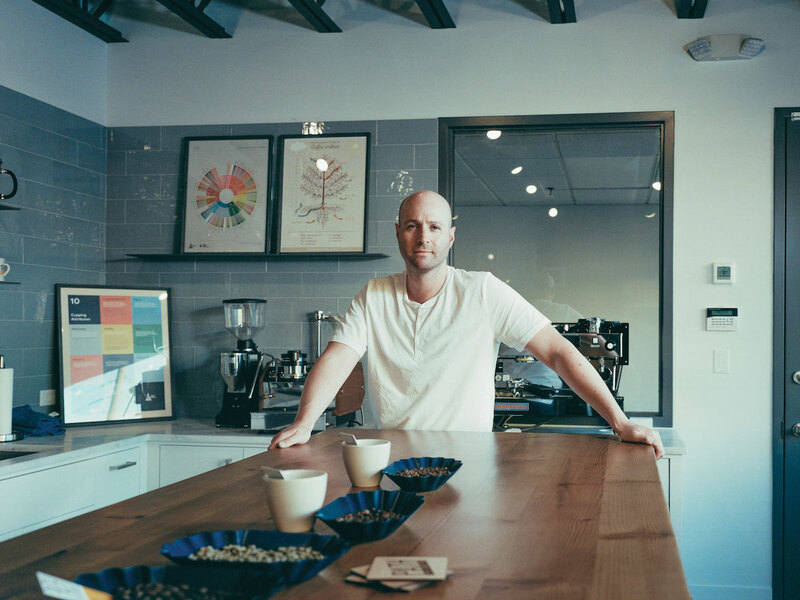 Empire was founded by third-generation coffee roaster Robert Richter, who’s son Jason Richter launched Path Coffee Roasters in 2013 after a decade spent professionally editing movie trailers in Los Angeles. It was there that Richter first discovered a passion for high-end specialty coffee through his visits to Handsome Coffee Roasters. Returning to New York’s Westchester County to work alongside his father, Richter devised Path with a model that resembles the likes of Handsome in terms of quality sourcing, yet draws from Empire’s depth of experience. Path does sell its own branded coffees to wholesale clients, but it also devotes itself to private-label relationships. All these efforts will be bolstered by the new training and cupping facility at the Empire/Path roastery, which includes La Marzocco Linea and GS3 espresso machines with Mahlkonig Peak and EK43 grinders, a Fetco XTS batch brewer, a Bunn hot water tower and various other manual tools for pourovers and experimentation. Richter said the cupping lab has helped focus and refine the team’s attention to the relationship between sourcing, roasting and brewing. 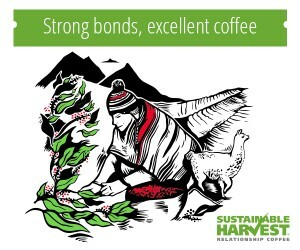 Coffees sourced either directly through partners in El Salvador or through green coffee importers such as Olam Specialty Coffee, Red Fox Coffee Merchants, Royal Coffee New York, Ally Coffee and Keffa Coffee pass through a heavily modified Diedrich production roaster. 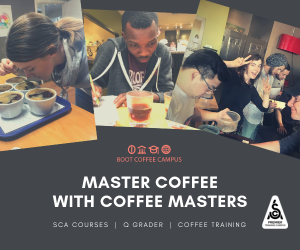 One major goal of the new facility is to attract more visitors — professionals and home brewers alike — to help pave the path, as it were, for improved specialty coffee experiences throughout Westchester County or wherever Path’s business might lead.